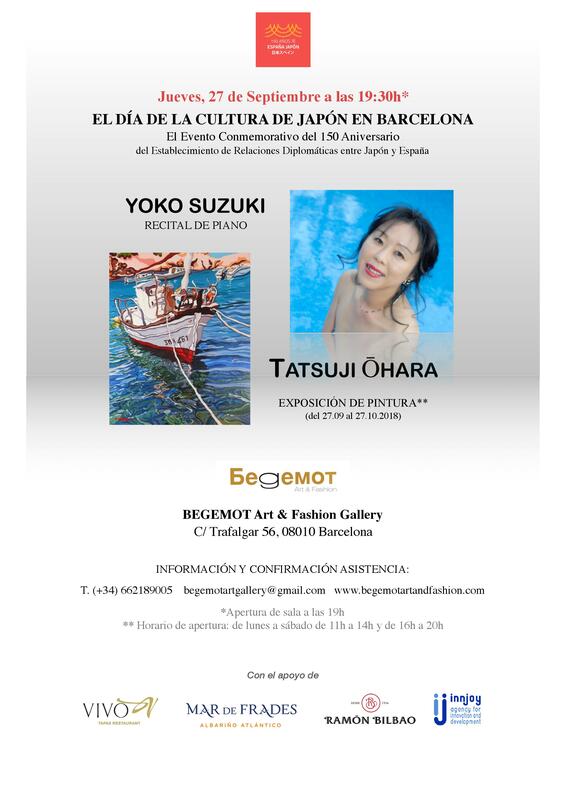 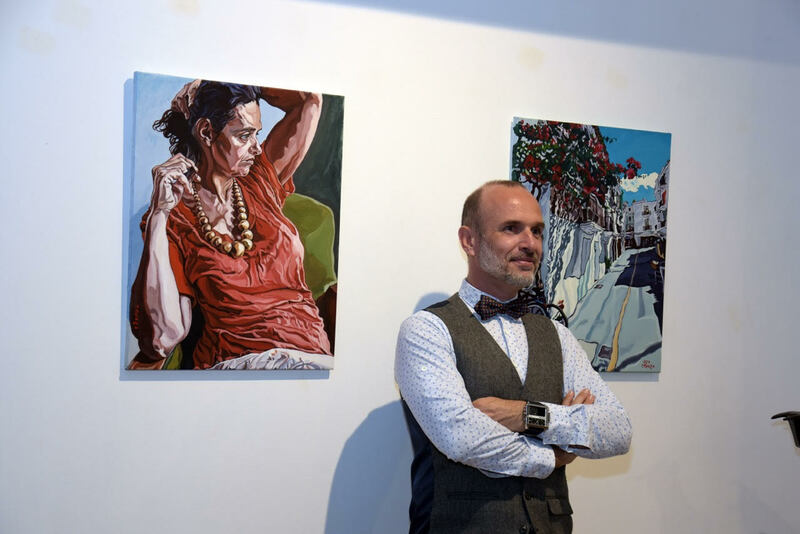 On 27th of September 2018, Innjoy Agency in partnership with Begemot Art & Fashion Gallery and other partners had an honour to organise “The Day of Japanese Culture in Barcelona” dedicated to celebrate the 150 years anniversary of diplomatic relations establishment between Spain and Japan. 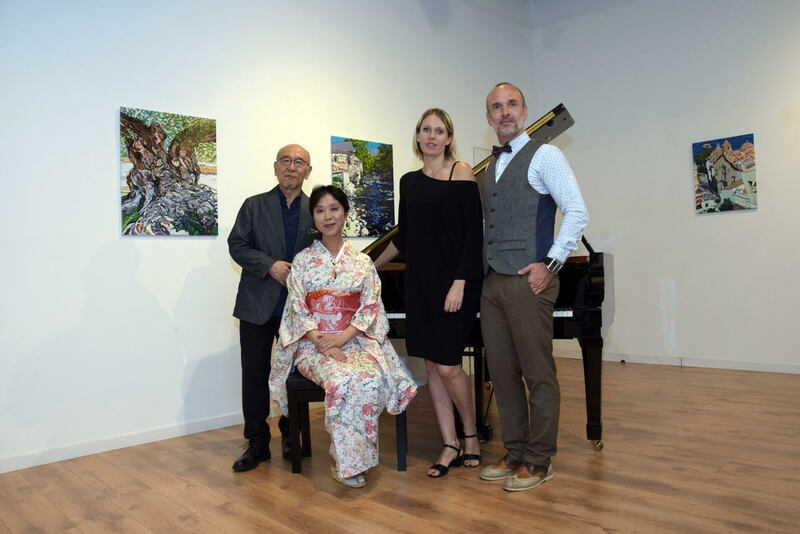 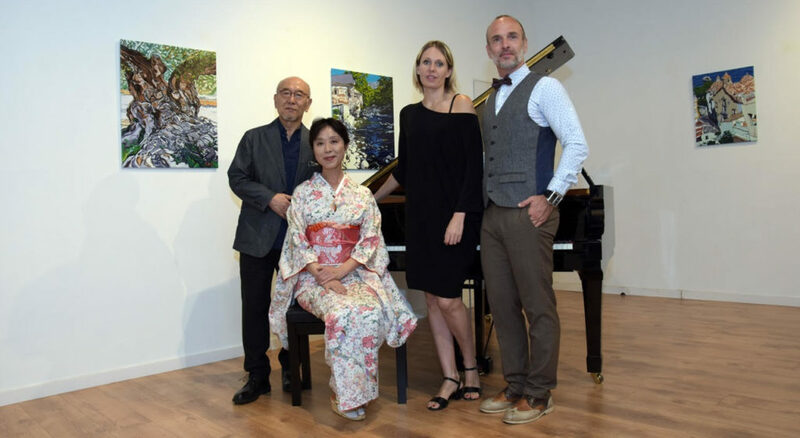 The program of the celebration included music performance of worldwide famous Japanese piano player Yoko Suzuki and art exhibition of Tatsuji Ohara. 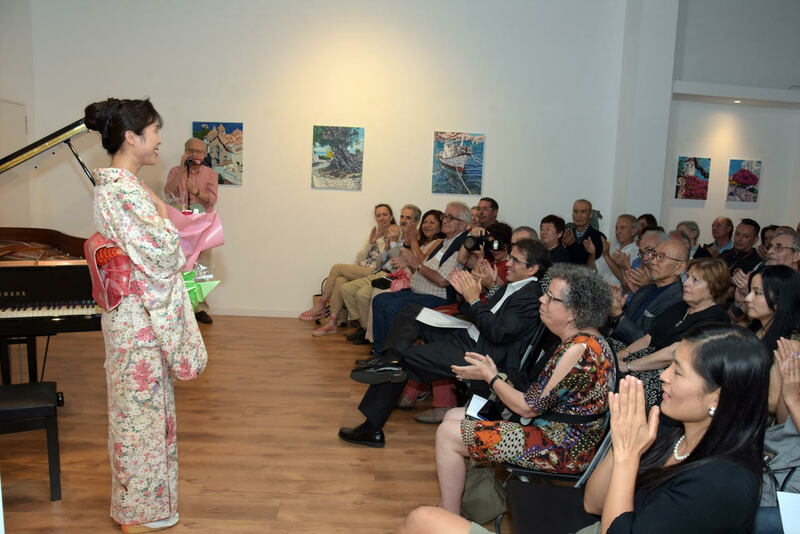 The inauguration speach of the celebration was delivered by the General Consul of Japan in Barcelona Hrble. 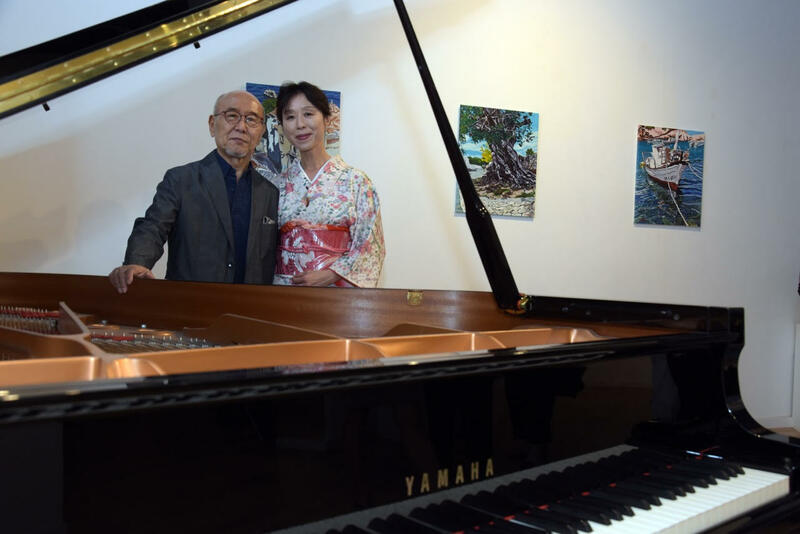 Mr. Watanabe.